I'am proud to present you the Official CM10 bootanimation as flashable zip. *For your information, Galaxy Wonder is WVGA. there is no error dude. 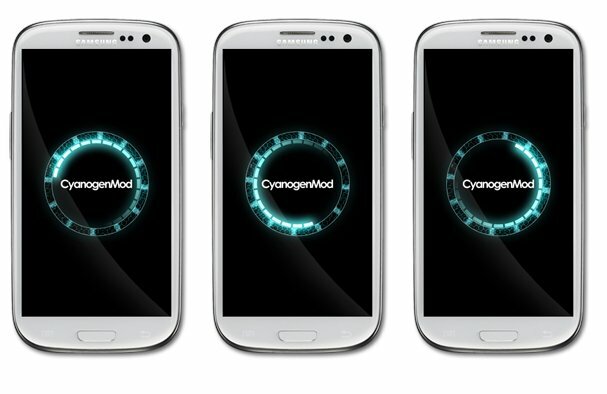 Does the galaxy w cm9 rom support bootanimation?